Airlines that don’t respond to customer comments on social media could be doing long-term harm to their brand and their business. That’s one of the findings in the latest J.D. 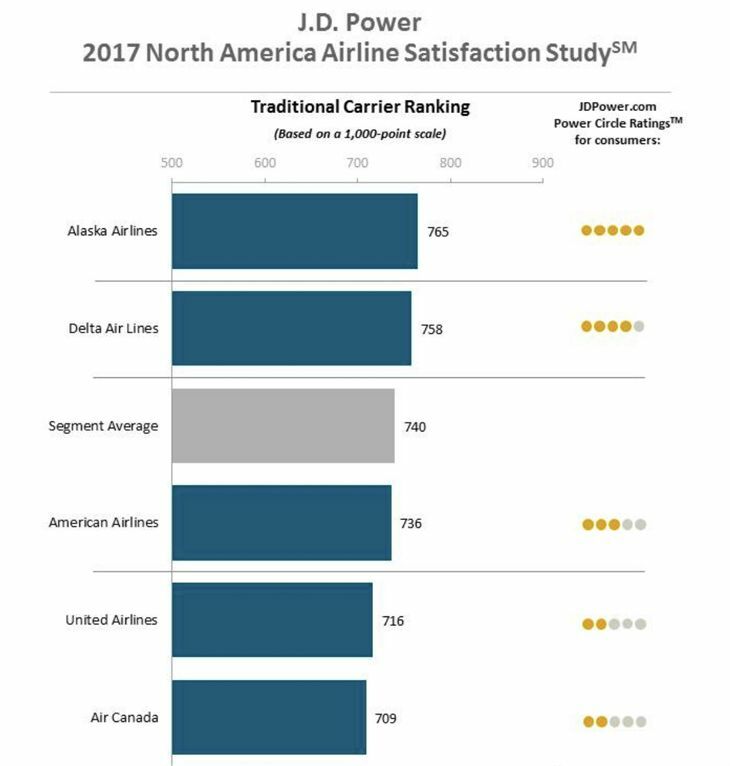 Power and Associates consumer survey on satisfaction with U.S. airlines. The poll of more than 11,000 air travelers found that social media postings have become the “feedback tool of choice” for passengers. 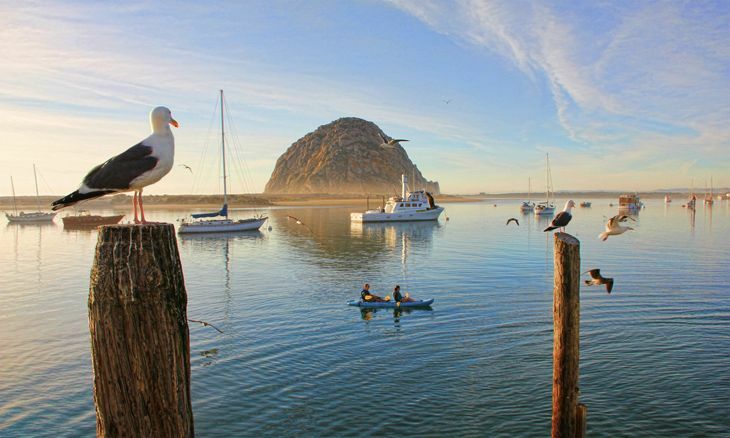 Some 21 percent of business travelers in the survey said they had posted a comment about their airline trip on social media, and so did 8 percent of leisure flyers. And almost three-quarters of all those comments were positive. 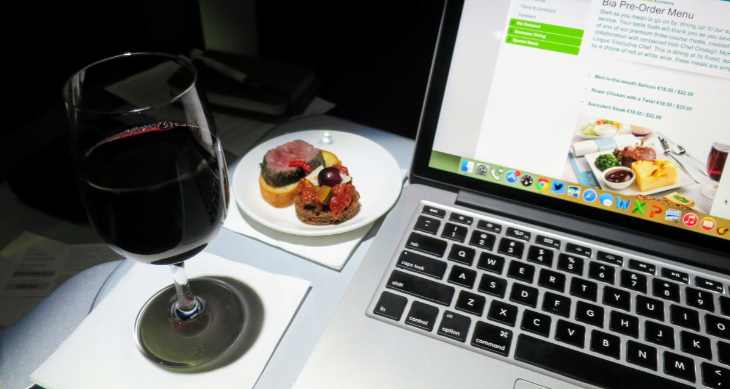 “When an airline responds to any social media post – whether it’s positive or negative – there is a noteworthy 121-point lift in passenger satisfaction” regarding that airline, J.D. Power said. The company rates airlines in its survey results on a 1,000-point scale. 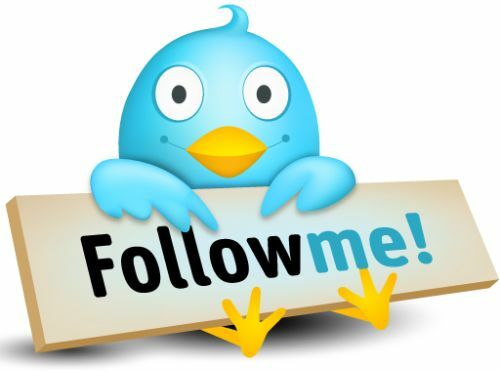 It said that the social platform most commonly used by passengers is Facebook (81 percent), followed by Twitter (41 percent). 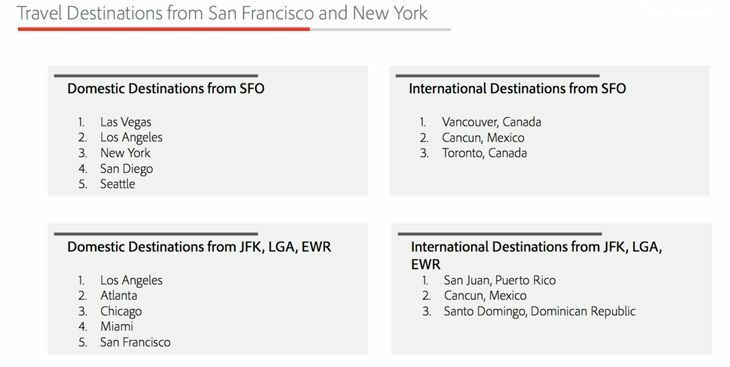 Apparently the takeaway from these numbers is that customers really like to know that their airline listened to them and cared enough to reply. And they resent it when they’re ignored. Besides having their posts ignored, there are a couple of other things that really bug travelers, the survey found. One is insufficient overhead bin space, cited by 14 percent of respondents who said they had ”an issue” with this. And when they do, their overall satisfaction level with the airline drops by 82 points. 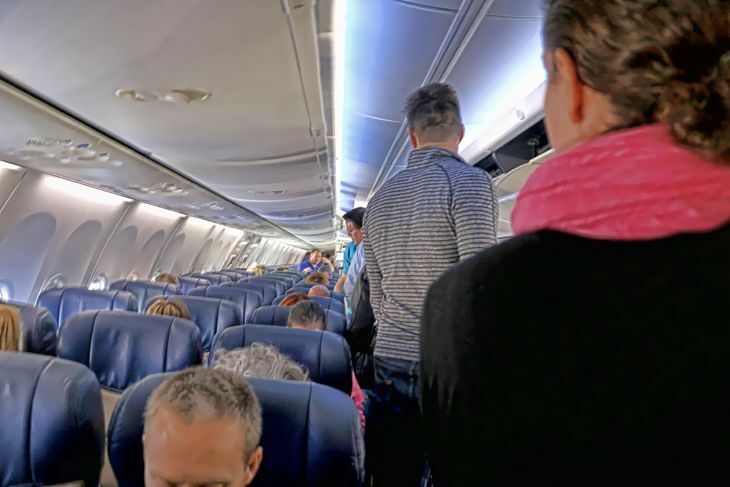 “The problem is inversely related to age, as travelers in younger generations are more likely to experience a problem with overhead storage than are older travelers,” J.D. Power noted (possibly because older travelers have learned through bitter experience what will fit and what won’t). 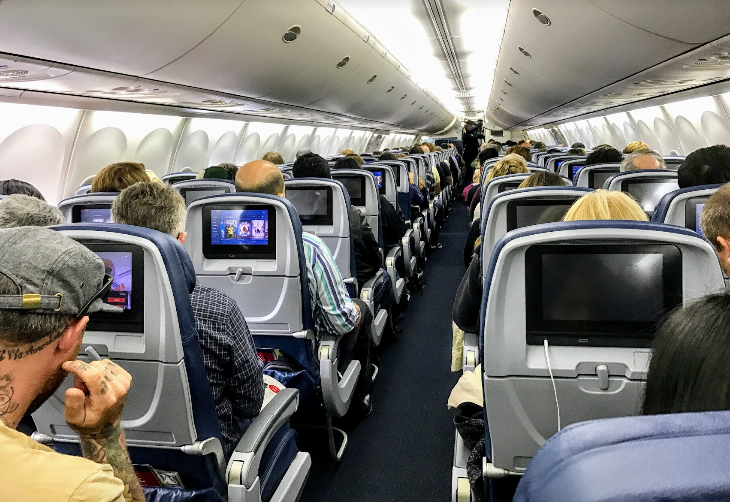 Speaking of overall satisfaction, you’d think all the publicity these days about shrinking seat pitch, passenger misbehavior, fights with flight attendants, overcrowded planes and gate areas, etc. would mean a significant drop in passengers’ happiness with the air travel experience. The company divides airlines into “traditional” and “low-cost,” although those divisions aren’t what they used to be. The highest-rated “traditional” airline was Alaska (for the tenth year in a row) with a score of 765, followed by Delta at 758. Ranking highest among “low-cost” carriers was Southwest at 807, closely followed by JetBlue at 803. When you have a problem with your airline over the course of your trip, how do you deal with it? Talk to an airline employee, if you can find one? Call customer service? Or just sit back and take it? Those reactions are so yesterday. 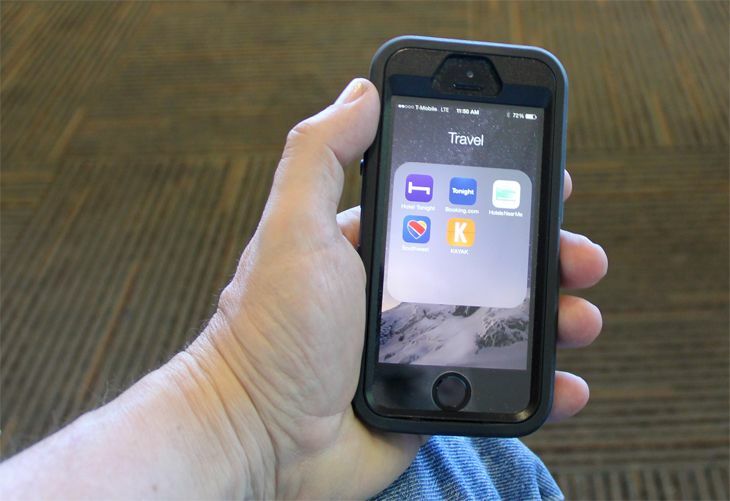 According to a new study from Conversocial, the biggest trend in airline customer service is the use of social media – both public networks and private messaging – over the traveler’s smartphone. And some airlines are a lot more responsive to their customers than others, the study found. 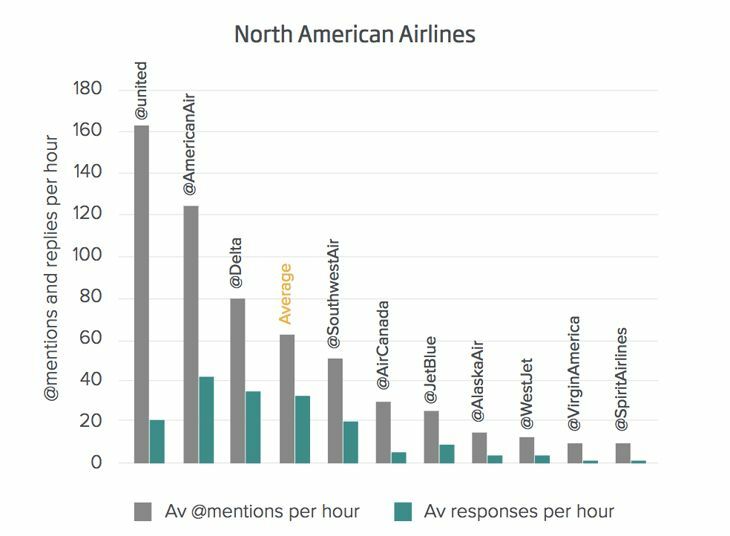 Conversocial tracked the Twitter activity of the 20 leading airlines in North America and Europe and measured the volume of messaging, how responsive the airlines were to customer tweets, how long it took them to respond, and whether the airline tried to resolve the customer’s concern “in-channel” on the spot. Among North American airlines, Southwest was found to be the most responsive to direct “@” mentions, with a 38 percent response rate. The fastest average response time was recorded by the social media team at Alaska Airlines, at 2 minutes and 34 seconds. For all North American airlines, the average response rate was 24 percent, and the average response time 1 hour and 5 minutes. European airlines lagged behind their North American competitors, with a response rate of 19 percent and average response time of 3 hours 40 minutes. 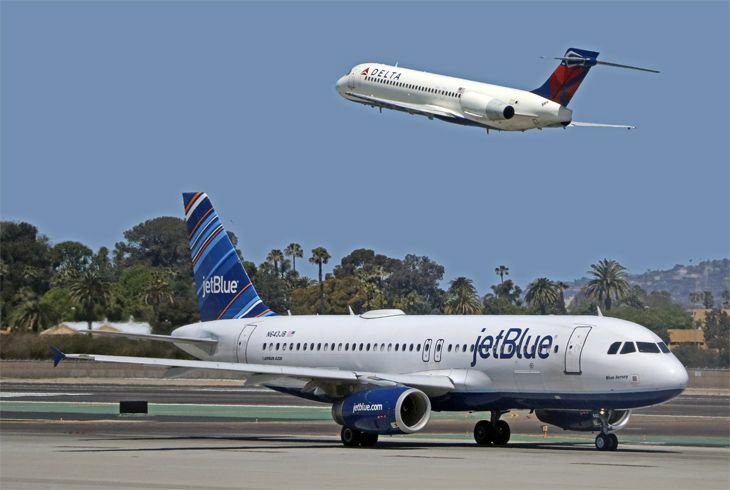 Most North American carriers logged average response times via social media of less than 30 minutes, with JetBlue in second place at 5 minutes 3 seconds, Delta at 8 minutes 45 seconds, Southwest at 10 minutes 2 seconds, Virgin America at 16 minutes 21 seconds, and American at 25 minutes 5 seconds. However, United lagged way behind its competitors with an average response time of 2 hours 10 minutes — even though (or perhaps because) it had the highest rate of mentions per hour, and Spirit Airlines was the worst of all at 5 hours 48 minutes. The report noted that customer preference for interaction with airlines via social media is shifting from public postings to private messaging, like via Facebook Messenger, which combines live chat with smartphone notifications. 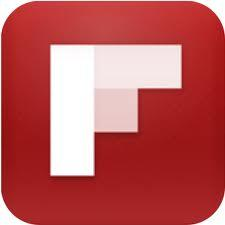 Readers: Have you used social media postings or messaging to report or resolve issues with your airline during a trip? What kind of response did you get?